An alternative to the Yuasa NP Range. More economical than the NP, but still manufactured to the same high standards that we expect from Yuasa. 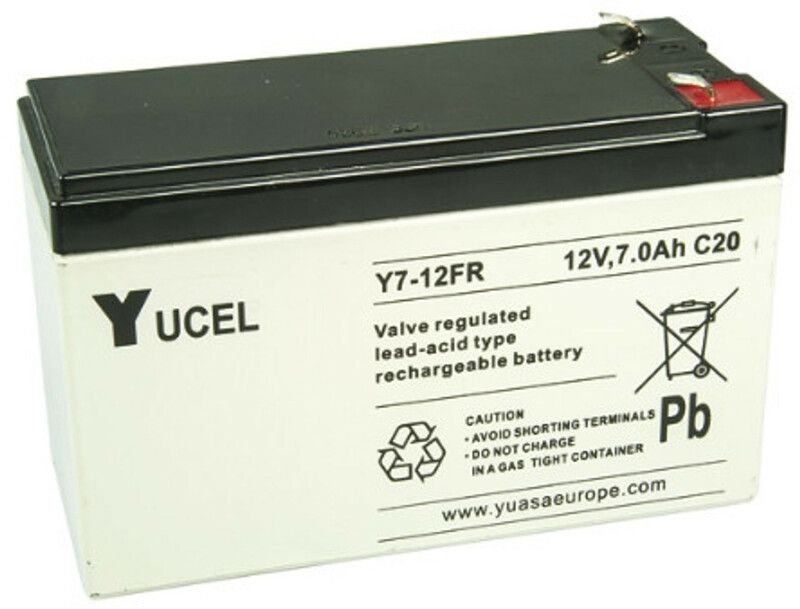 Ideal stand-by rechargeable battery for Intruder Alarms, CCTV , Fire Alarms,Access Control , Emergency Lighting ,Uninterruptible Power Supplies ( UPS ) & Electronic Equipment.